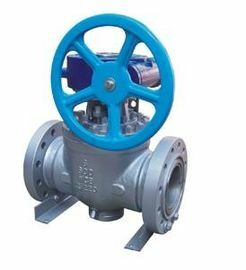 TOP ENTRY BALL VALVE is mainly used in pipeline and industry system and it has a top entry and on line maintenance function. It has a lot of advantages,such as small fluid resistance,simple structure,small volume,light weight,reliable saaling,convenience for operation and maintenance,open and close quickly,as well as start and close flexibly. 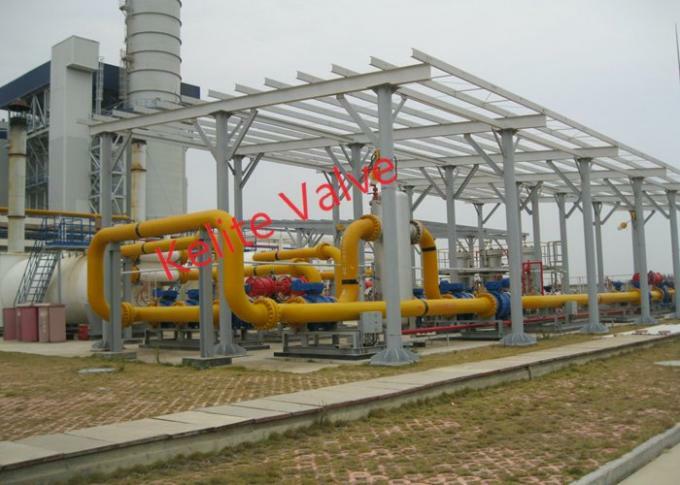 One piece body is used for the body to guarantee sufficient strength and rigidity under maximum rated operating pressure.The internal parts of valve are carefully designed and selected to ensure reliability under all kinds of operating condition.Enough margin wall thckness and adaptation of high strength connective bolts are convenient for valve maitenance and sufficiency to support the stress from piping. Top entry series ball valve has a trunnion mounted ball,whose surface is ground,polished and hard face treated.The ball and stem is integrated,sliding bearing is installed on the external bore so that the friction radius is small and operation torque is very low. 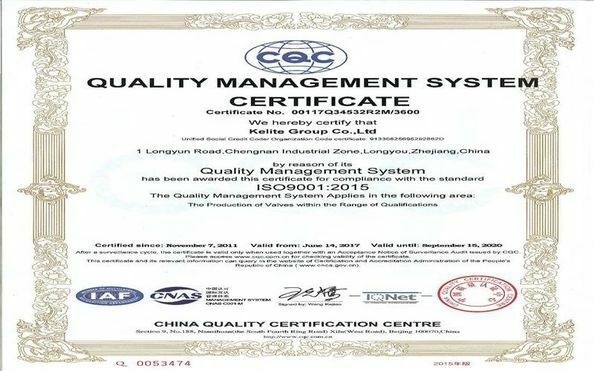 The seat sealing is formed by seat sealing and metal retainer component.The seat retainer floats axially and low pressure sealing of valve seat is reached by pre-pressure of spring.In addition,the piston effect of valve seat is designed reasonably,which realized high pressure sealing by the pressure of operating medium and realize the interception of retainer to form the sealing of the body.The expansion graphite ring is designed to realize sealing under fire condition. 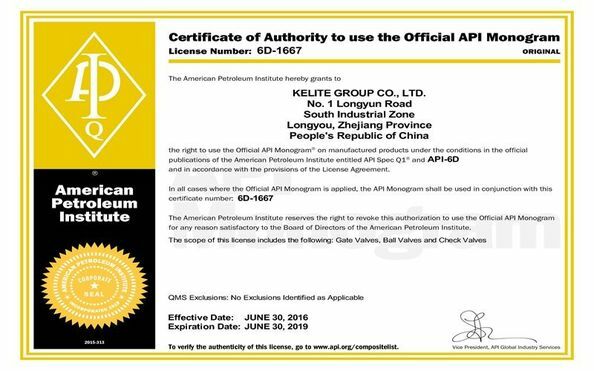 The fire prevention design of valve meets the requirement in API6FA/API607 standard and the design of the anti-static conforms to regulations in API6D and BS5351.